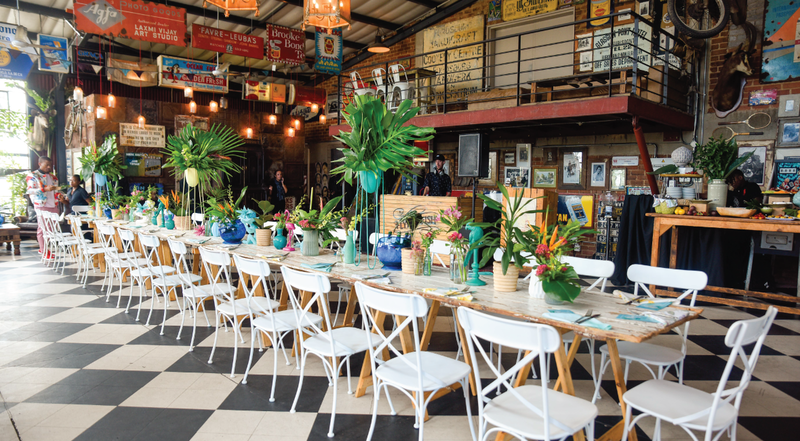 Sir James Van der Merwe was transformed into a decadent display around health, wellness… and beer. 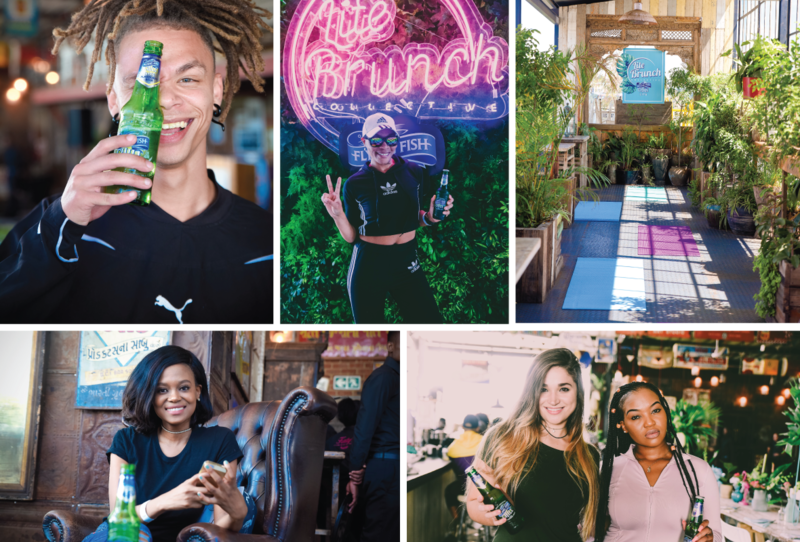 Flying Fish, one of South Africa’s favourite flavoured beers, had a unique and sensational event celebrating the launch of their Lite beer variant. 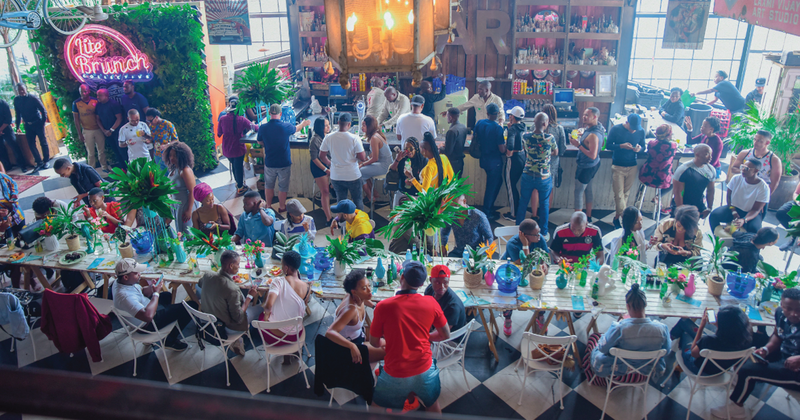 Held earlier this year at your favourite Johannesburg venue, Flying Fish Chill Lite’s launch party was an explosion of bright colours and salsa aerobics. 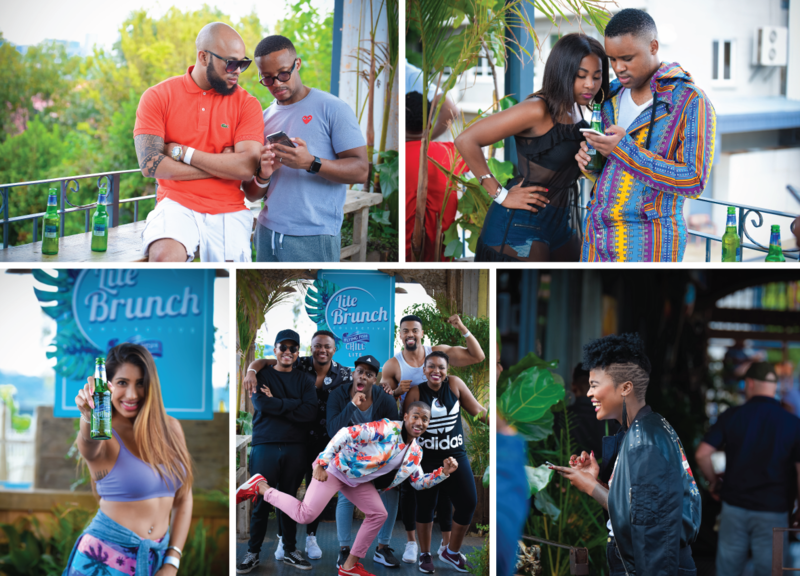 Hosted by South African model and presenter, Jesse Suntele, the morning event was attended by all forms of media, bloggers, and industry influencers. 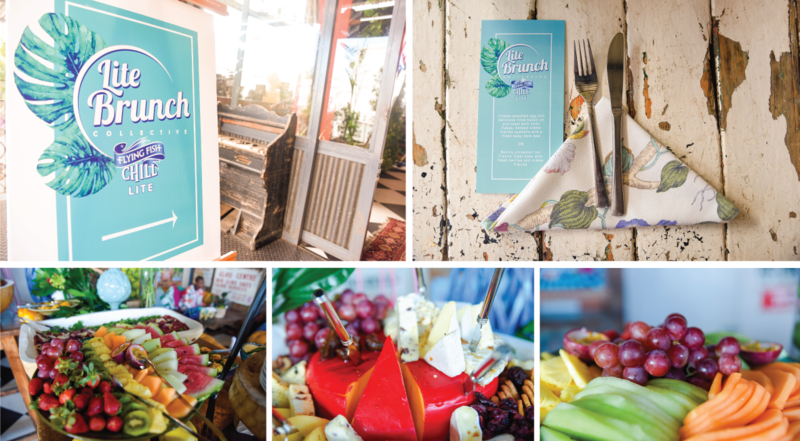 A vibrant and delectable “brunch harvest” was on offer with Chill Lite-infused cocktails. Guests got involved in beer yoga and salsa aerobics; showing that people who enjoy drinking can still maintain a healthy and balanced lifestyle. Flying Fish, launched in 2013, has done exceptionally well in the flavoured beer category. 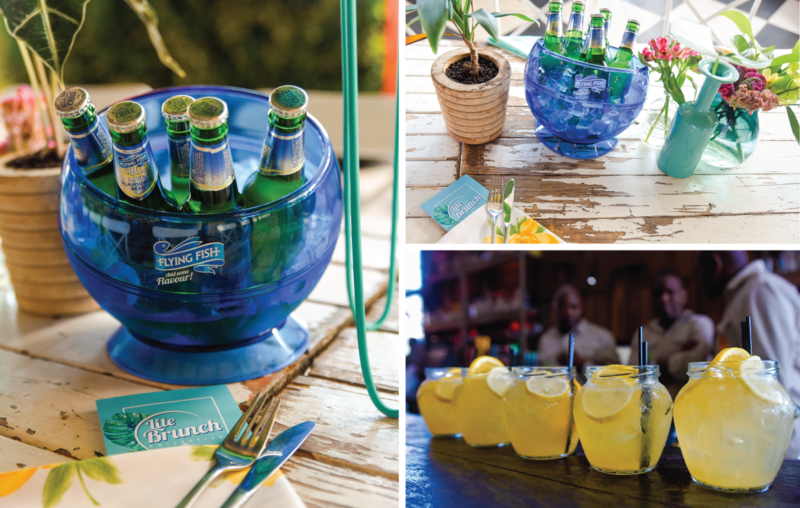 Originally coming in pressed lemon, crushed orange, and green apple – the range now includes Lite zesty lemonade flavour. 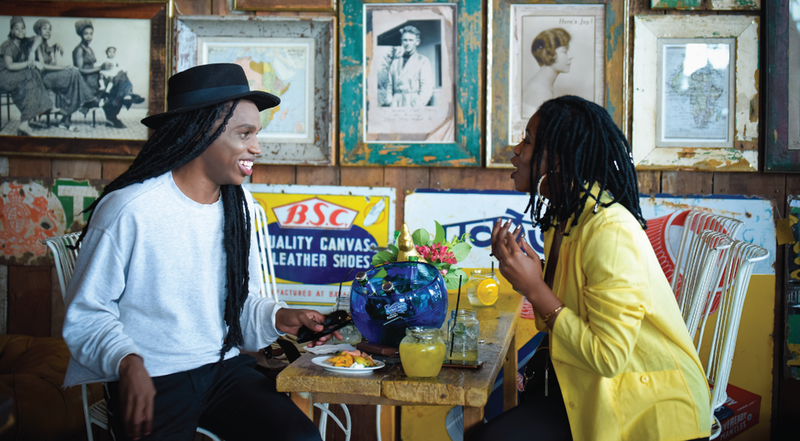 Flying Fish’s latest addition has 30% fewer calories, 35% less sugar, and 35% fewer carbohydrates; the perfect choice for consumers looking to enjoy something light. 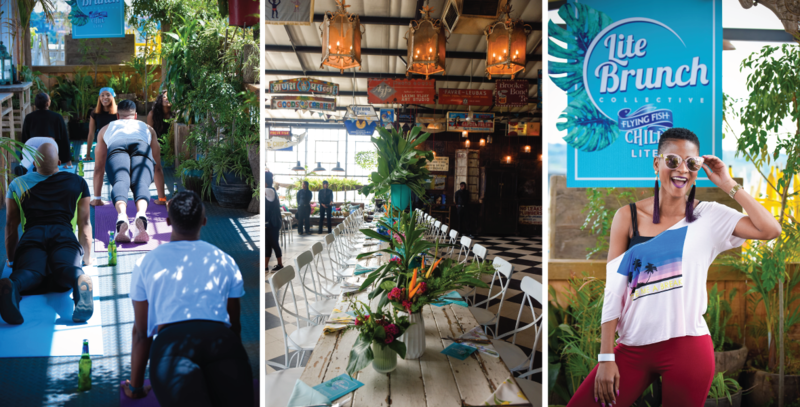 Feel fresh and inspired, and let Flying Fish’s launch leave you envisioning your perfect media party or birthday brunch in Sir James’ colourful and perfectly pliable space!